Ep. 2 Vince: The Roommate From Hell - Vince's current and former roommates appeal to Mayhem Miller to help give this abusive bully a taste of his own medicine. 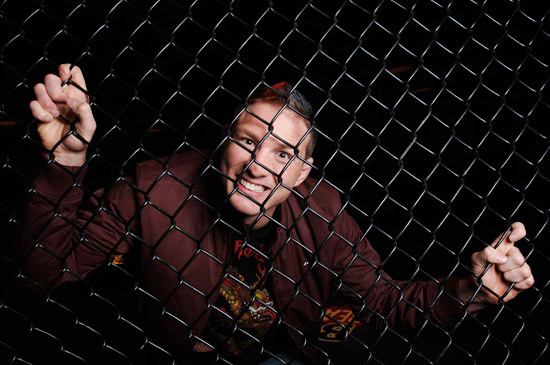 Mayhem Miller comes to the rescue of Alan, by putting Tony 'The Gun' Bonello in the cage with brother-bully Ryan for a little family therapy Bully Beatdown style.